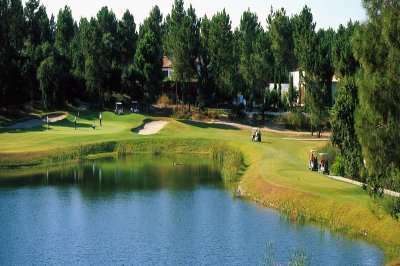 The 4* Hotel Do Mar is the ideal base for golfers wishing to be within easy reach of the superb courses to the south of Lisbon. 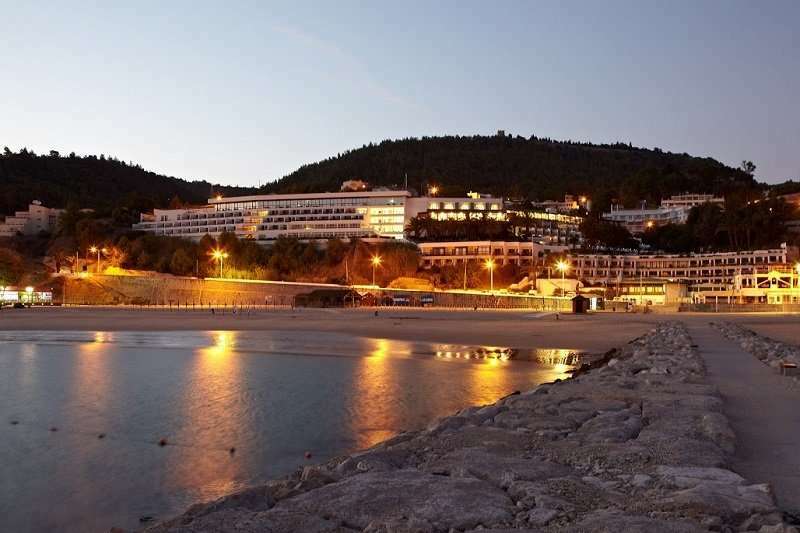 The hotel has an unusual location built into the side of a cliff face overlooking the beach and Bay of Sesimbra. 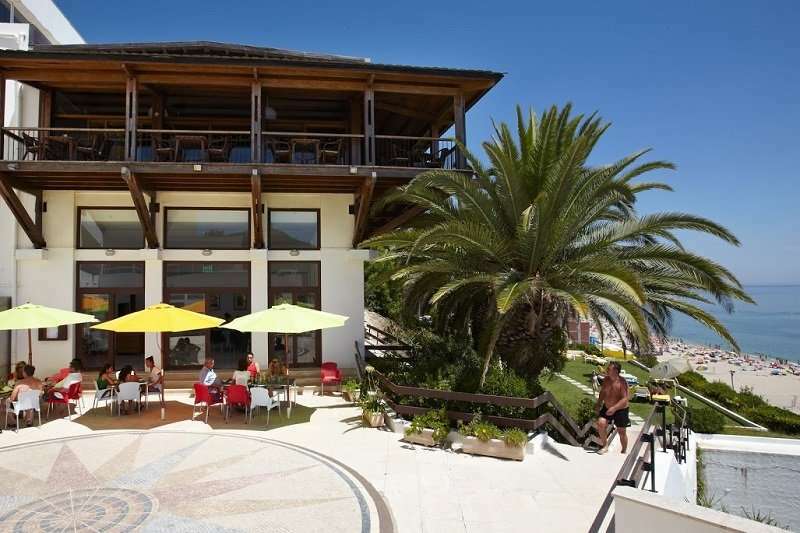 Hotel Do Mar has a quiet atmosphere, but there is a very good choice of bars and restaurants within walking distance in the traditional fishing town of Sesimbra (which also has some interesting architecture). 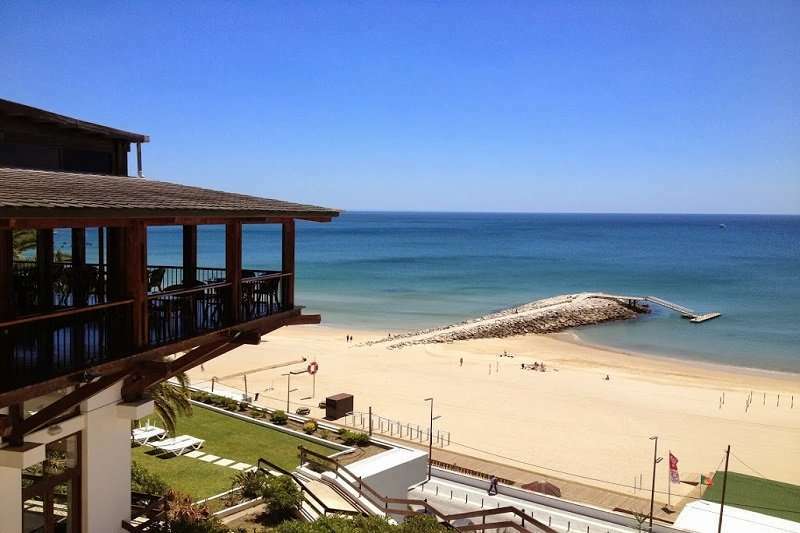 The golden sand Sesimbra beach is only 10 yards away offering a variety of water sports, including scuba diving and sailing. 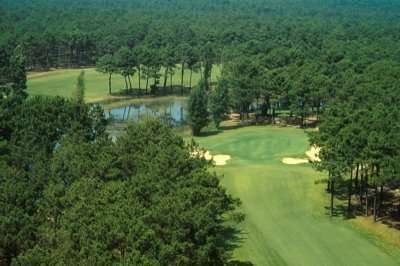 There is a feeling of tranquillity here; the spacious garden or the hotel bar with a huge terrace overlooking the Atlantic are lovely places to relax after your round. 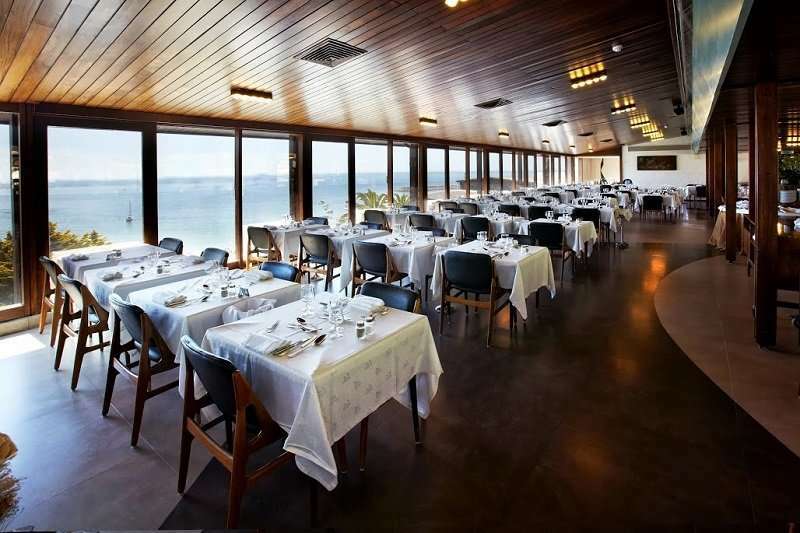 The onsite restaurant offers an ala carte traditional Portuguese menu using local fresh produce and a select regional wine menu to its guests. 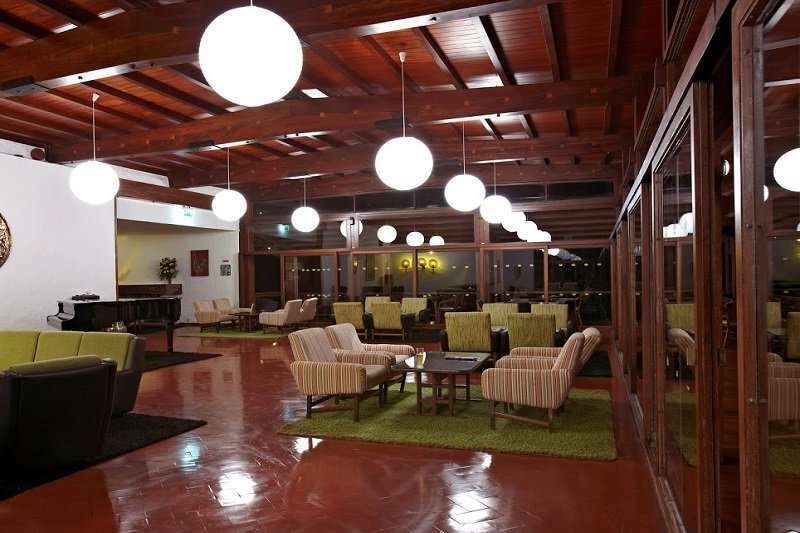 Each of the rooms feature a private terrace or balcony and a satellite TV. 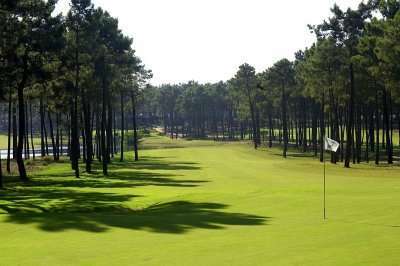 The Hotel do Mar is a charming property in one of our favourite areas of Sesimbra, an excellent base for your golf holiday.